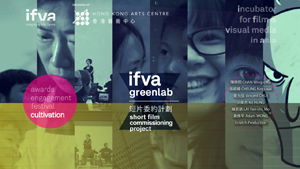 ifva has always been supportive of a new force of creative visuals, where anyone can compete on the platform of ifva, and winners may gain the chance of sharing their work with others, receiving applause from local and overseas audiences. 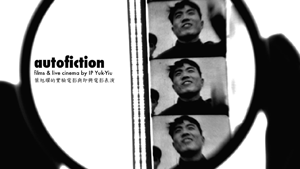 Many directors have successfully emerged from ifva, to become well-known and even attempt to make long films or get involved in other media creations. In our 15th edition, ifva opened a new programme of ifva preview, inviting alumni and judges of ifva to share their accomplishments with us.